The champagne powder is waiting for you at Big White Ski Resort along with a glass of red wine! 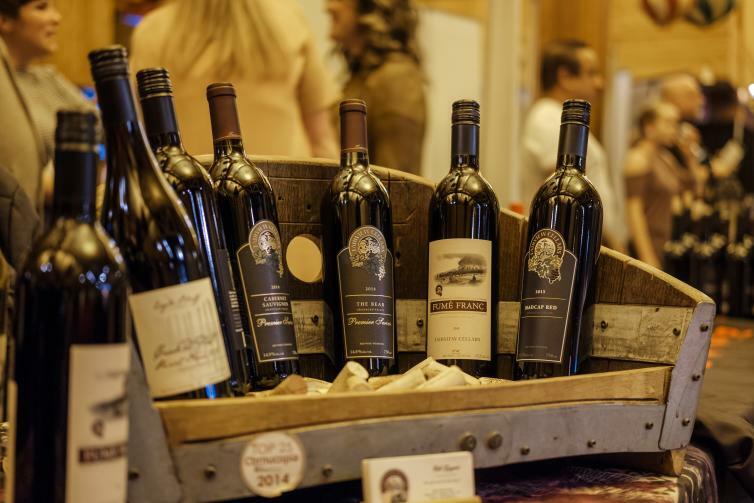 The 11th annual Big Reds Wine Festival lets you combine the best of both worlds - skiing and tasting delicious local red wine. 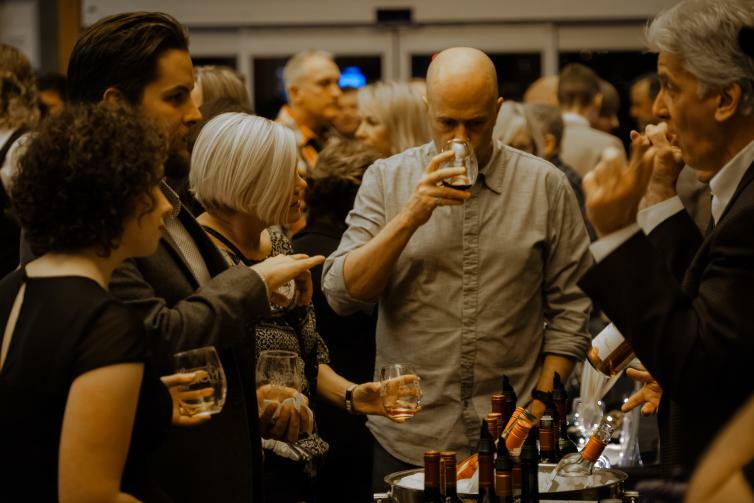 On Friday, December 7 as well as Saturday, December 8, Okanagan’s best winemakers will be on the mountain at the Village Centre Mall from 7 p.m. to 9 p.m.
Come and learn about the wines made in British Columbia from the experts. 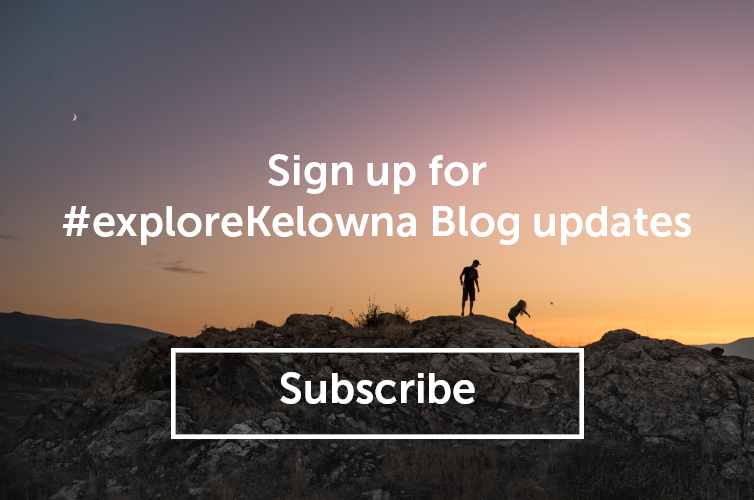 This relaxed and informal setting will give visitors the time to interact and get inside the minds of the people behind the award-winning wines of the Okanagan Valley. With a focus on red wine, this event will feature mouth-watering Merlots, rich Cabernets, elaborate blends, subtle pinot noirs, and more! 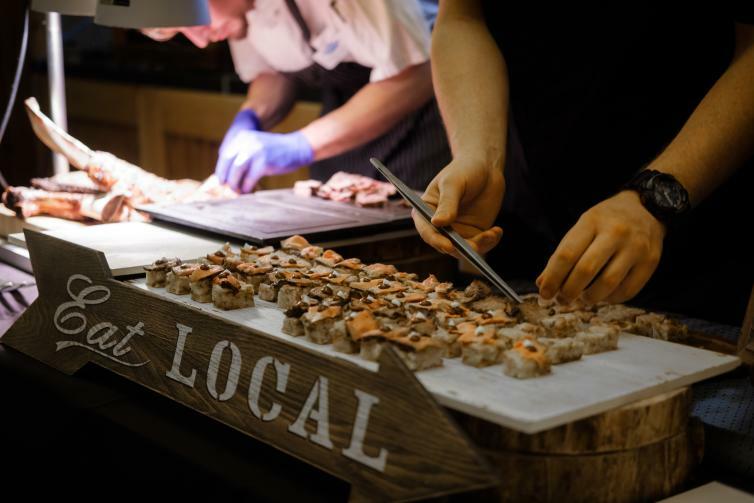 In addition to the 25 wineries showcasing their favourite sips, five local on-mountain food and beverage outlets will be hosting food tastings. Tickets are $65 per person, per night. While single tickets for Saturday night are sold out, those who would like to take advantage of wine tasting through the whole weekend can still purchase two-night tickets for $120. You can get your tickets here. Accommodation packages are also available for those who want to make it a fun weekend at one of BC’s winter wonderlands. See Big White’s ‘full-bodied’ specials here.